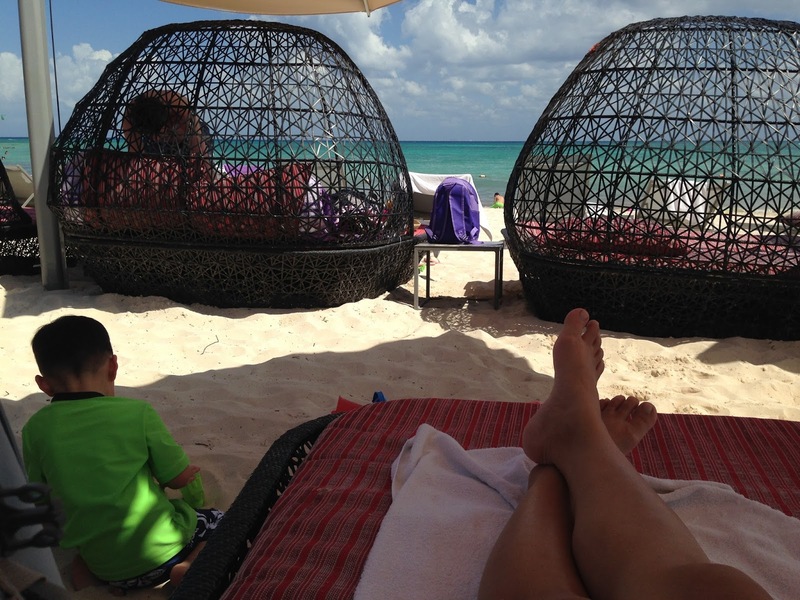 After having kids, you quickly realize that the only truly relaxing vacation options left are beach destinations, preferably at an all-inclusive resort. That's why we've gone to Mexico three times since becoming parents, twice to Playa del Carmen and once to Cancun. Mexico offers the most bang for your buck if you're going the all-inclusive route, and the beaches and ocean are simply gorgeous. 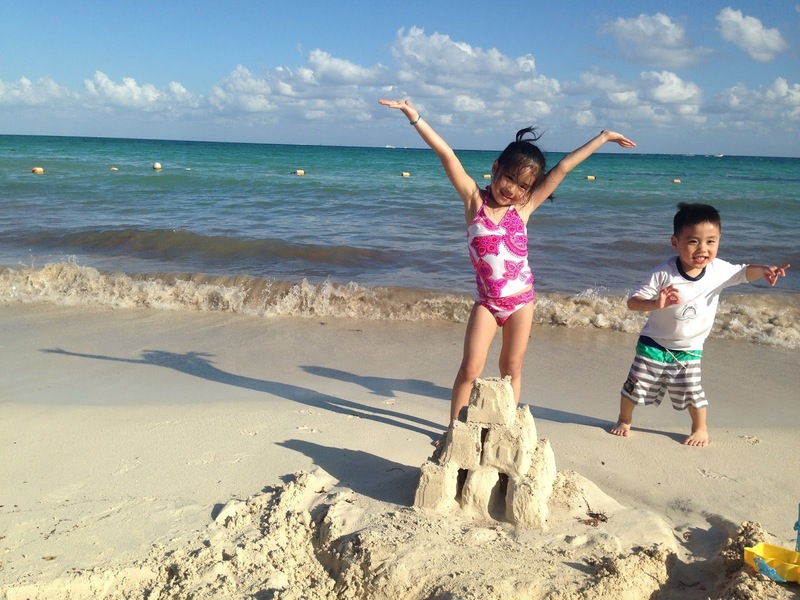 Playa del Carmen is the more family-friendly destination, with larger and newer resorts that feature fantastic kids' programs; Cancun has nicer beaches, is closer to the airport and costs less in general. If you're staying at an all-inclusive, then there's really no reason to leave the resort. Our itinerary is usually breakfast, pool, lunch, beach, dinner, repeat. But for a change of pace, there are three main theme park-type attractions close to Playa del Carmen: Xcaret, Xel-Ha and Xplor. We've been to Xcaret, which was like a zoo, eco-park and cultural theme park all in one. You can watch shows about the Mexican and Mayan cultures, check out incubating turtle eggs, and swim in a lagoon filled with manta rays, all in one place. Xel-Ha offers more water activities, while Xplor is an adventure park for older kids, featuring zip-lining and underground rafting. We tried swimming with dolphins on our last visit, with mixed results. I would recommend it only if your kids are comfortable in the water, since the waves can get a little rough. Our kids were too young to do any actual swimming with the dolphins, but there are packages for small kids to touch and interact with the dolphins in different ways. There are many dolphin swim places in Mexico, including Delphinus, Dophinaris and Dolphin Discovery. 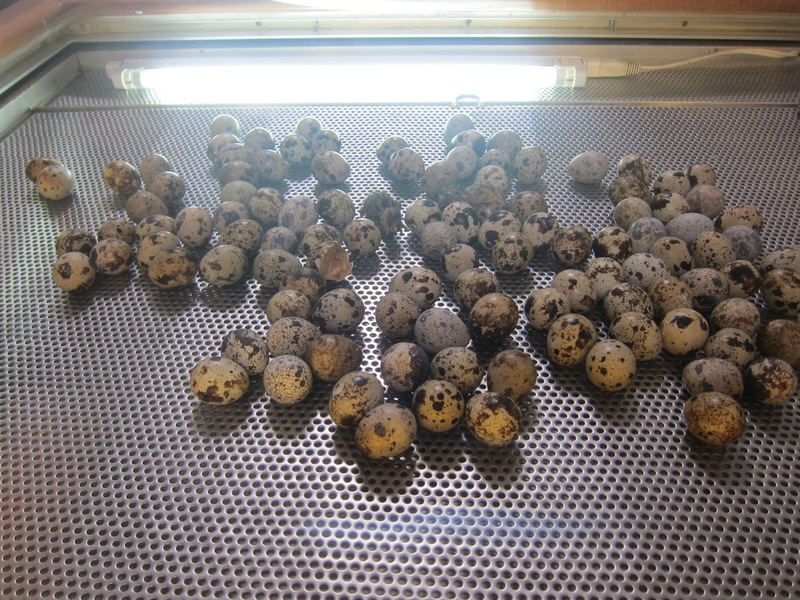 If you'd prefer a more traditional experience with wildlife, there's Crococun Zoo or the Cancun Interactive Aquarium. I highly recommend the two all-inclusive resorts we've stayed at in Playa del Carmen: Paradisus Playa del Carmen La Esmeralda and Barcelo Maya Palace. 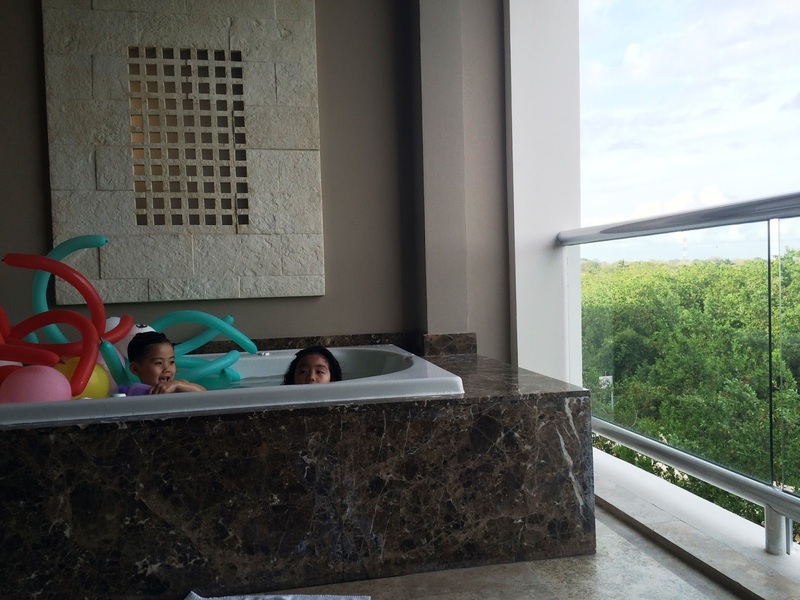 Paradisus is the smaller and more intimate of the two, but it is still very grand. The rooms are amazing (we paid for a basic one and there was a bathtub on the balcony), the beach cabanas are awesome, and for a small additional fee you can treat yourself to the "family concierge" service, which entails having your own personal assistant (who's always available via a cell phone they give you) set up those cabanas, book restaurants, plan your outings, and even run your kids a bubble bath when you're ready to head back to your room. Perhaps more importantly, paying for the family concierge service entitles you to family-only sections of the hotel, including on the beach. The food at Paradisus, by the way, is phenomenal. Leagues better than most all-inclusive food that I've experienced. Even the sushi is good at the Asian restaurant, which is almost unheard of at these tropical locales, where it's difficult to keep raw fish fresh. Barcelo also offers a fantastic experience, and it is so very, very grand. I felt like a celebrity staying there, and kept wondering how it was possible for us to afford a vacation like this. The grounds are expansive (maybe a little too expansive — it takes forever to walk anywhere) and the pools are like little worlds of their own. The food was very good compared with other all-inclusives, but not the best that I've ever had (Paradisus wins that contest). We generally eat at the hotel restaurants, since they're a part of the all-inclusive package, but during our last visit our hotel offered a free shuttle to several off-resort restaurants. We tried two, both very good. Captain's Cove offers steak and seafood, plus nice views of the water (although we chose to sit inside), while Hacienda Sisal features Mexican food in a lovely ambiance. The talented mariachi band was a nice touch. There are three main archaeological ruins in Mexico: Chichen Itza, which is the largest and most excavated (and, I believe, where Dora the Explorer's mother works as an archaeologist! ); Tulum, which is situated on a beach overlooking the water and is breathtakingly beautiful; and Cobá, which is the only ruins that visitors can still climb. We've been to all three, and my favorite is Cobá by far. 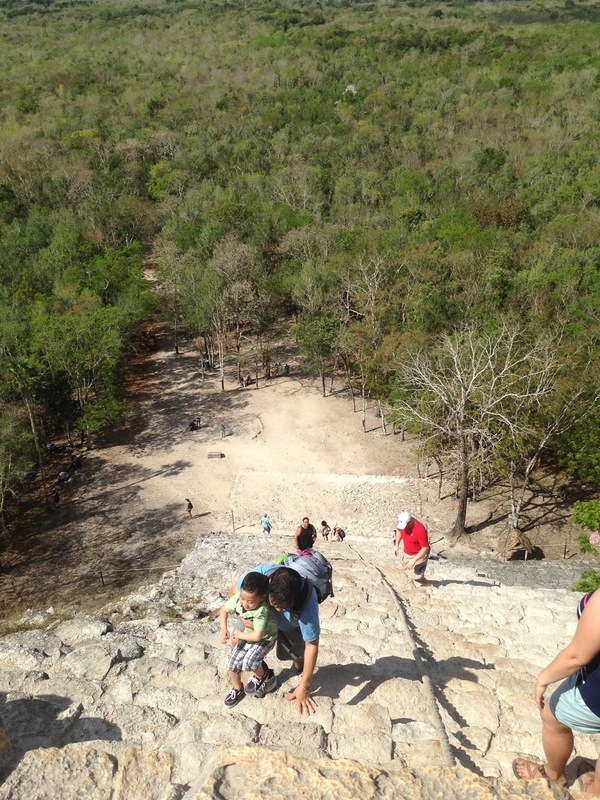 What we like about Cobá are its location (in the middle of a very Indiana Jones-esque jungle that provides shade, something Chichen Itza is sorely lacking) and interesting activities (Tulum may be gorgeous, but it's also a bit dull for kids). It's important to go in the morning, because the sun gets so unbearably hot as the day progresses. We showed up via taxi at 9:30 and were gone by 11:30. It was just as well, because all the tour buses started pulling in just as we were finishing up, and things got a lot more crowded. 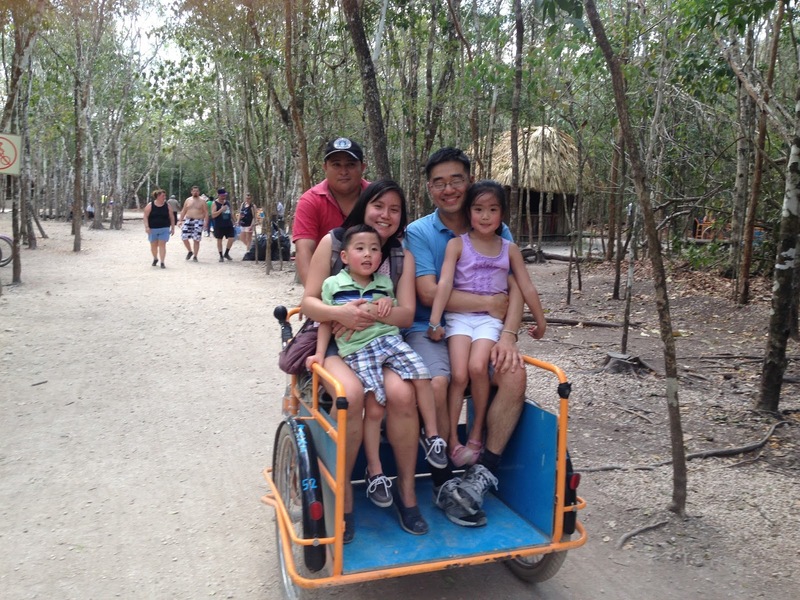 After entering the site, I highly recommend hopping on a "Mayan taxi," which is basically a pedicab that will take you to the different excavated locations. Something about being driven down the bumpy, shady, dusty paths of the jungle, with a light breeze blowing in your face, feels very relaxing and exciting at the same time. We had our driver take us directly to the tallest temple, Nohoch Mul. It is a crumbly structure with a greater-than-45-degree incline, and very intimidating to climb. But if your family is adventurous, the view from the top is absolutely spectacular. Going up, my husband and I were each in charge of one kid. They both had to be watched closely, as there is no guardrail or banister on the side of the steps to delineate where you might plunge off the edge! My daughter scrambled right up without a problem, while our son had to be carried up around the halfway point. I was worried about how we would get back down, but it turned out that going down was much easier than going up. We simply sat on the steps and inched down on our butts. It took quite a bit of time, but we all made it down safely, albeit dustily. 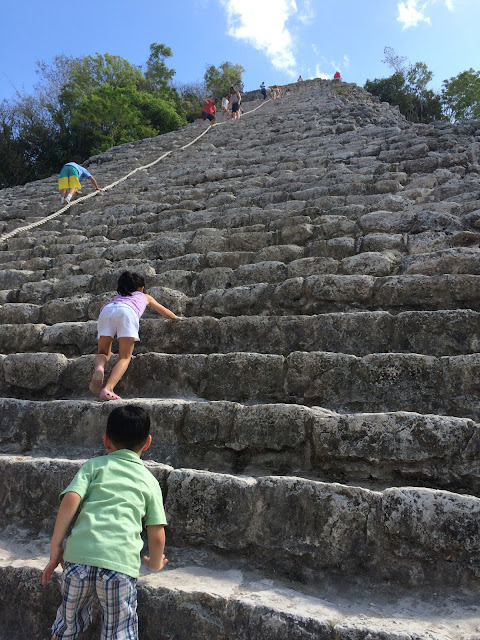 If your kids have short attention spans, do not stop to visit the other structures on the way to Nohoch Mul. Our driver kept asking if we wanted to stop to see the various ball courts and other buildings, which all looked very interesting, but every minute you're there, it's getting hotter. So my recommendation is to go directly to Nohoch Mul, then maybe consider stopping at the other sights on the way back, if your children haven't completed melted down by that point, literally and figuratively. We brought plenty of bottled water, of course, but also some spray bottles so that we could mist ourselves and keep cool. The Mexican sun is no joke!